Tough Love return with their first single of 2016 'Touch'. 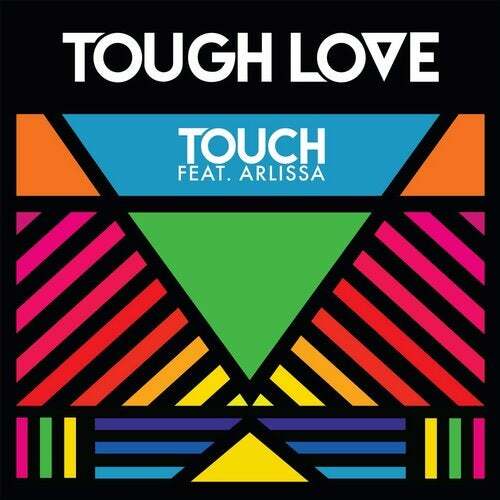 Produced & written by the dynamic duo, 'Touch' features Arlissa & looks set to be a global smash this year. Release on Get Twisted / Island Records.